Healthy, Safe, Engaged, Supported, and Challenged. 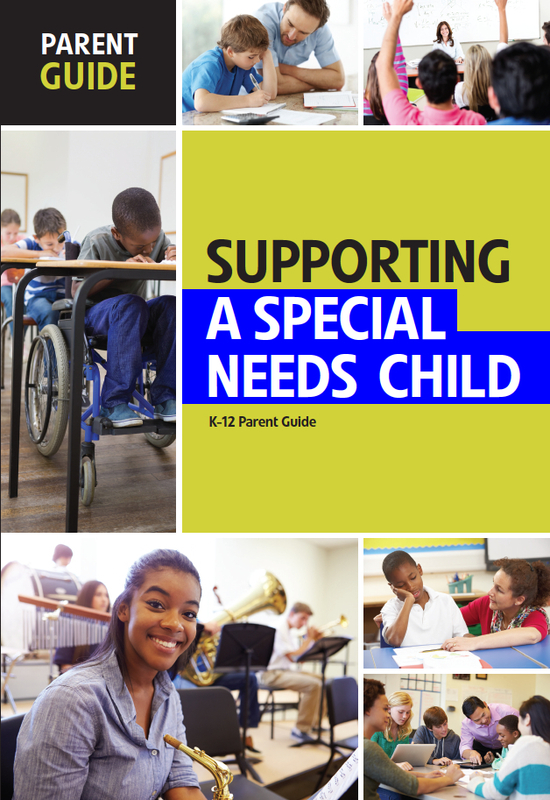 Let’s work together to support the whole child! 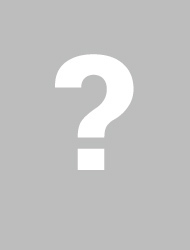 STEM & Career Exploration, and Books & Collections. 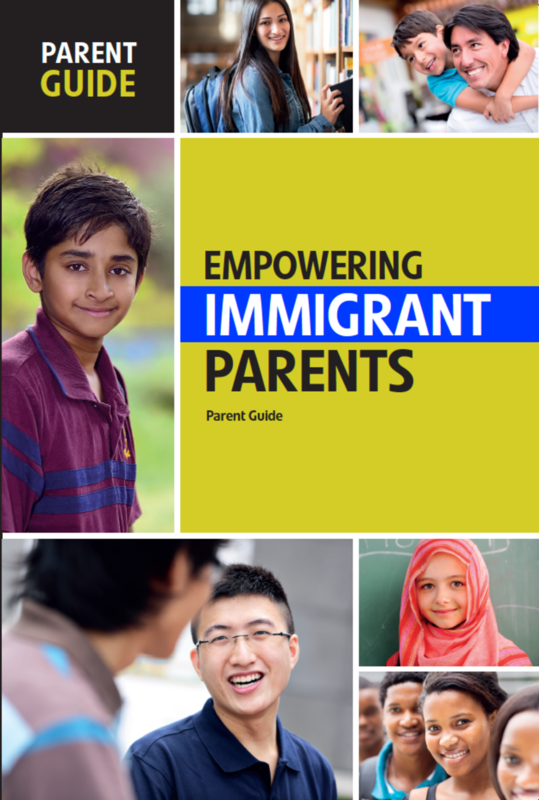 Lightswitch Learning knows the importance of a strong school-home connection that involves families and educates them on school and district-wide academic objectives. 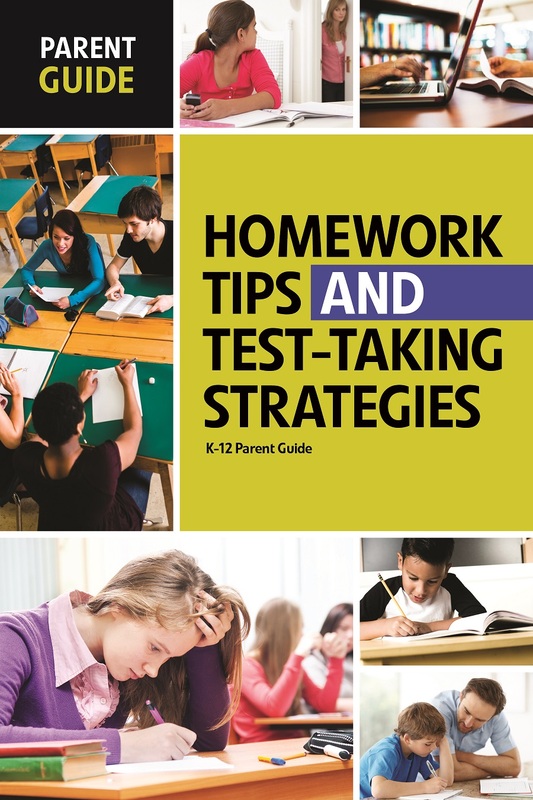 Understanding these expectations helps parents proactively prepare their children for school, and allows teachers to effectively partner with parents to define student achievement goals and accelerate learning. 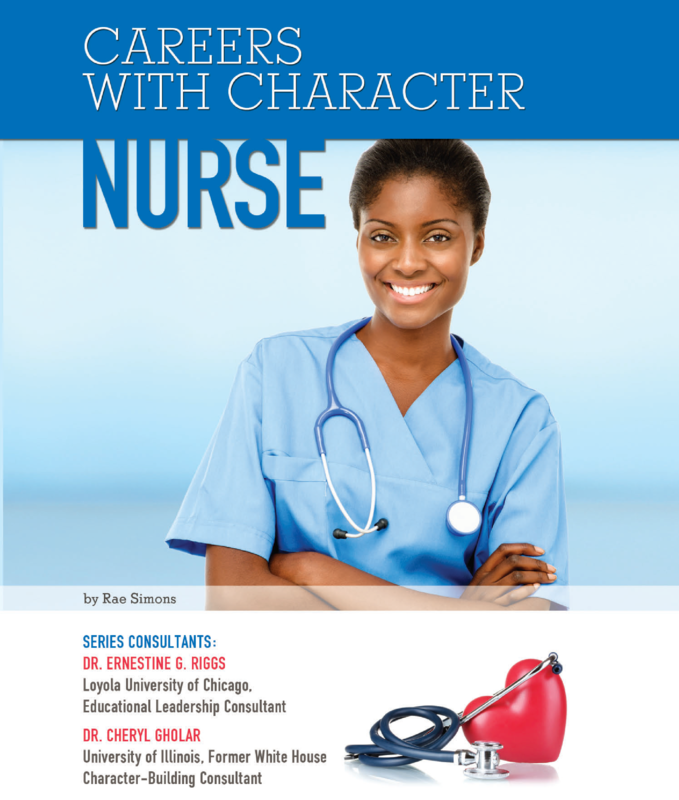 Currently offering 28 topics, all guides are available digitally, in print, and in multiple languages. 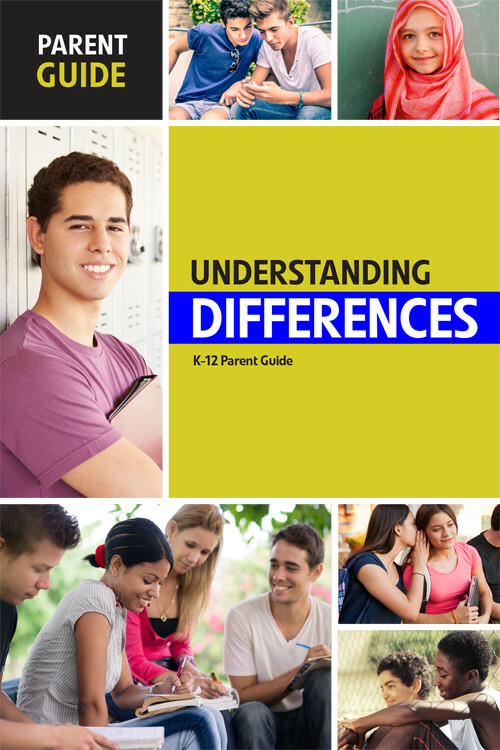 Helping students reach their full potential requires educators to address the whole child. 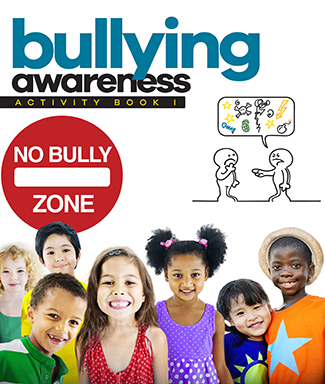 Bullying Awareness Student Activity Books provide hands-on activities that teach empathy and show kids what they can do to help stop bullying. 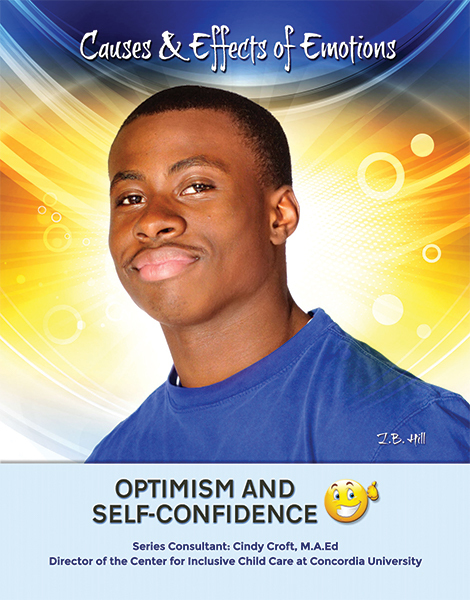 Young people feel emotions deeply. 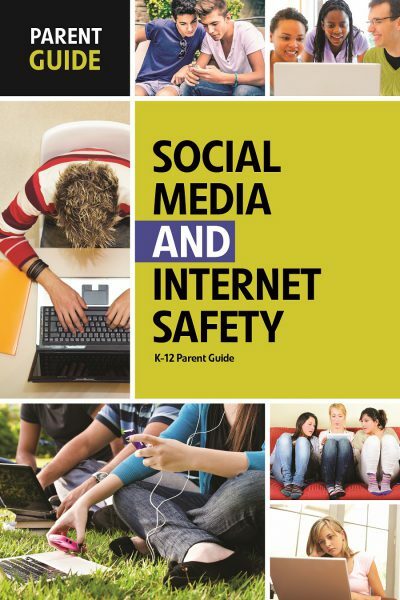 Our Safety First, Gallup Youth Survey, and Causes and Effects of Emotions series will help readers to explore the origins of their emotions, both positive and negative. Resources that engage students with everyday applications of STEM concepts and expose them to a variety of career paths. 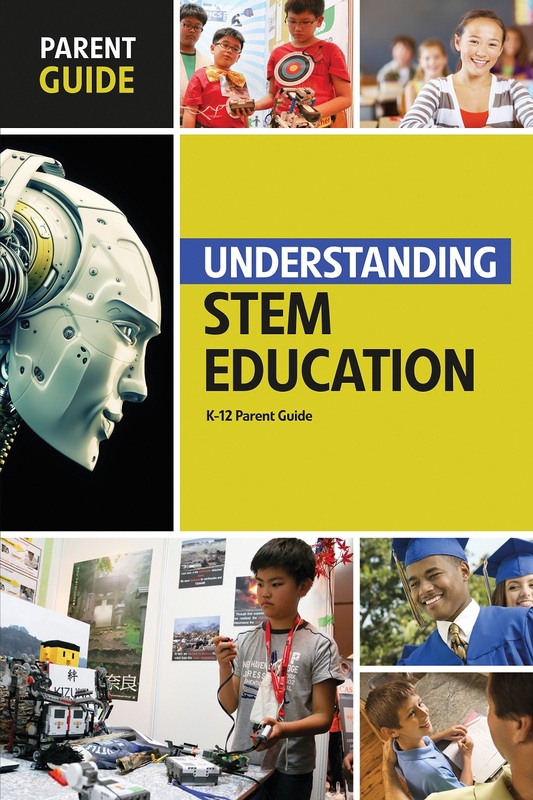 Our Parent Guides provide parents with resources to increase awareness of the STEM education movement, why STEM education is important to our children’s future, and how parents can support their children’s competency in STEM courses. 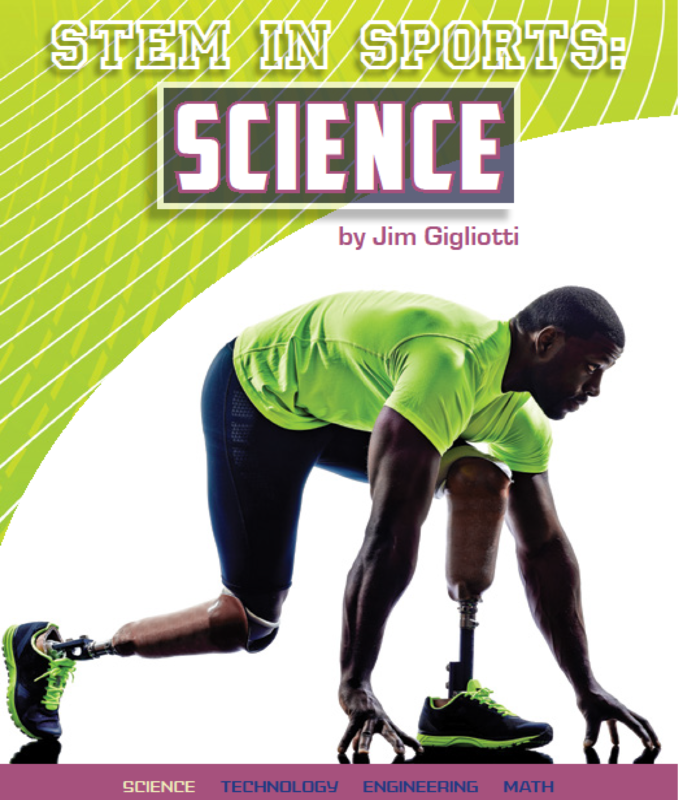 An array of non-fiction texts for grades 4-12 on the importance of science, technology, engineering, and math. 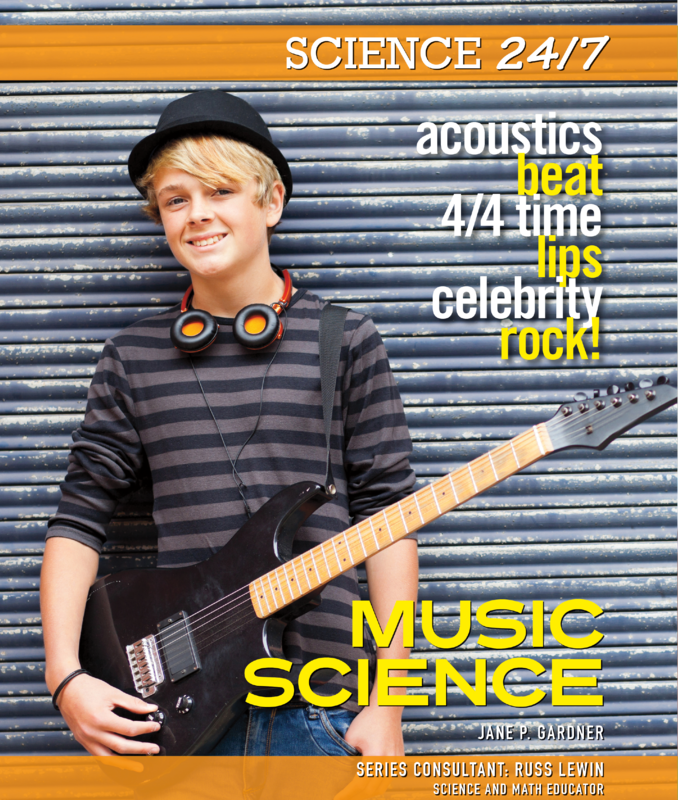 Early exposure to diverse career pathways for grades 4-12. 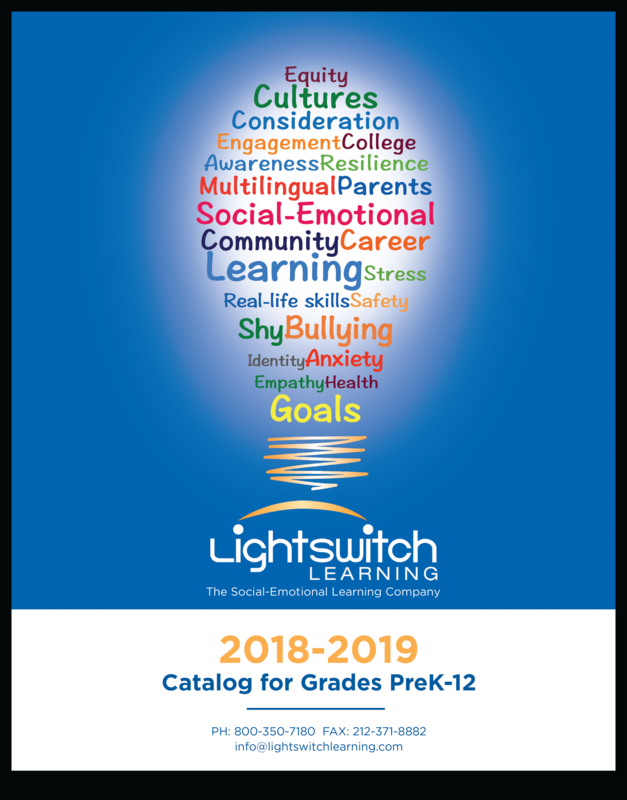 Partner with Lightswitch Learning for All of Your K-12 Book Collection Needs! Cheryl Wills lost her father when she was 13 and always wished she knew more about his past. 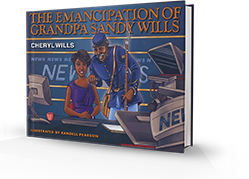 Now a famous New York City news reporter, Cheryl conducts an online search into her family history and gets a surprising scoop: her great-great-great grandfather Sandy Wills was a Tennessee slave who won his freedom by fighting in the Civil War! 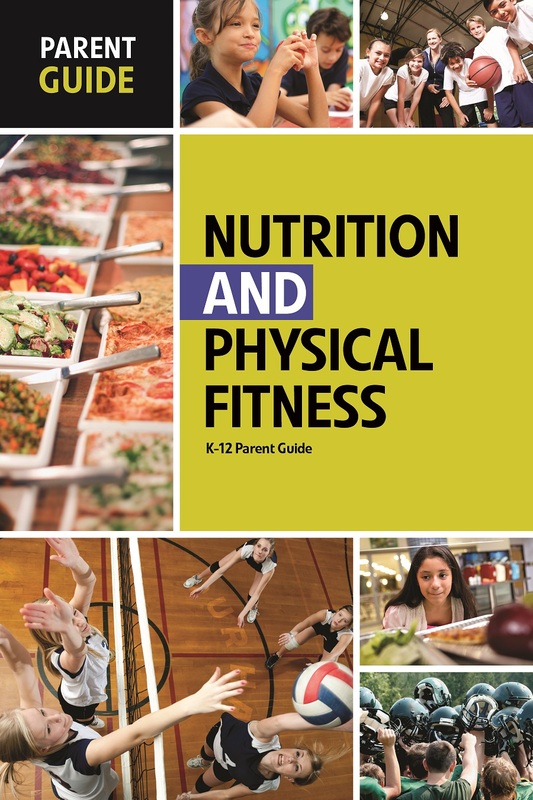 Non-fiction titles on American studies, global studies, STEM, careers & finance, social and emotional development, and much more. With access to more than three million books, we can develop customized classroom, take-home, and professional book collections for your needs.